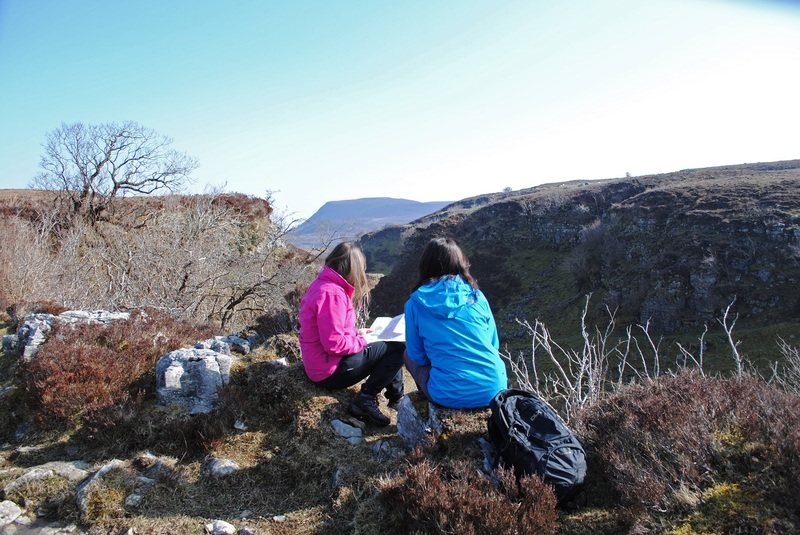 Fermanagh and Omagh District Council has organised two public meetings to gather views from residents to help shape the development of outdoor recreation within the district. The public meetings will take place at 7.00 pm on Wednesday 4 and Thursday 5 May in Omagh Leisure Complex and the Bawnacre Centre, Irvinestown, respectively. Outdoor recreation enthusiasts; representatives from clubs, community groups, activity centres, and all other interested parties are invited to attend one of the public meetings to have their say on countryside access and recreation opportunities in the district. The review of countryside access and recreation opportunities, which is being undertaken by Outdoor Recreation Northern Ireland on behalf of the Council, will help identify current and possible future outdoor recreation projects and activities in the Fermanagh and Omagh area. Encouraging residents and all those with an interest in countryside access to attend one of the public meetings, Chairman of Fermanagh and Omagh District Council, Councillor Thomas O’Reilly, said the review will act as an important tool in determining existing recreation opportunities and identifying future opportunities. “The district’s stunning landscape with its mountains, forest parks and waterways lends itself well to outdoor recreation and pursuits,” said Councillor O’Reilly. “We are keen to develop the area of outdoor recreation so that our residents and visitors to the area have even greater opportunity to get active outdoors within the district,” he added. For further information and to register to attend one of the public meetings please contact Chris Scott, Outdoor Recreation Northern Ireland on 028 9030 6940 or email chris@outdoorrecreationni.com. For anyone unable to attend one of the meetings feedback and views can be submitted to Chris Scott, Outdoor Recreation Northern Ireland directly using the contact details above.